Happy 10th Anniversary to 406 Woman magazine! 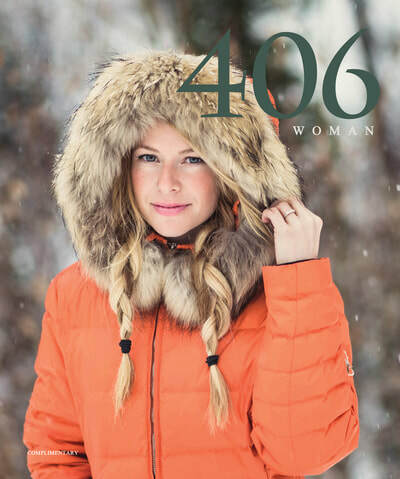 ​On May 8, 2008, Cindy Gerrity, publisher, took a chance and followed her dream to create a beautiful lifestyle magazine dedicated to women in Northwest Montana. 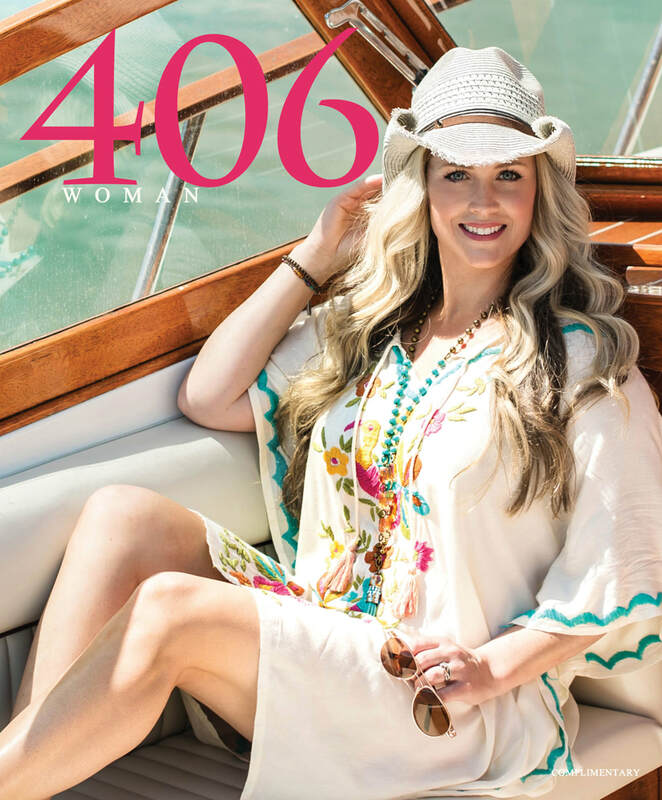 Ten years later, 406 Woman is going strong thanks to her dedication, support from our wonderful advertisers, and the amazing people we have featured and will continue to feature within our pages. Thank you Cindy! Here’s to 10 more years! 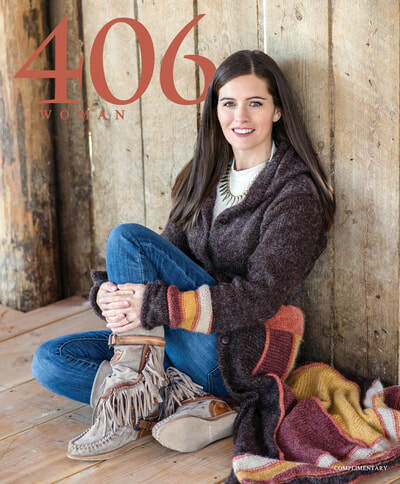 ​Enjoy our current lifestyle publication online by clicking the cover. 406 Woman magazine has been entertaining and educating readers in Northwest Montana. 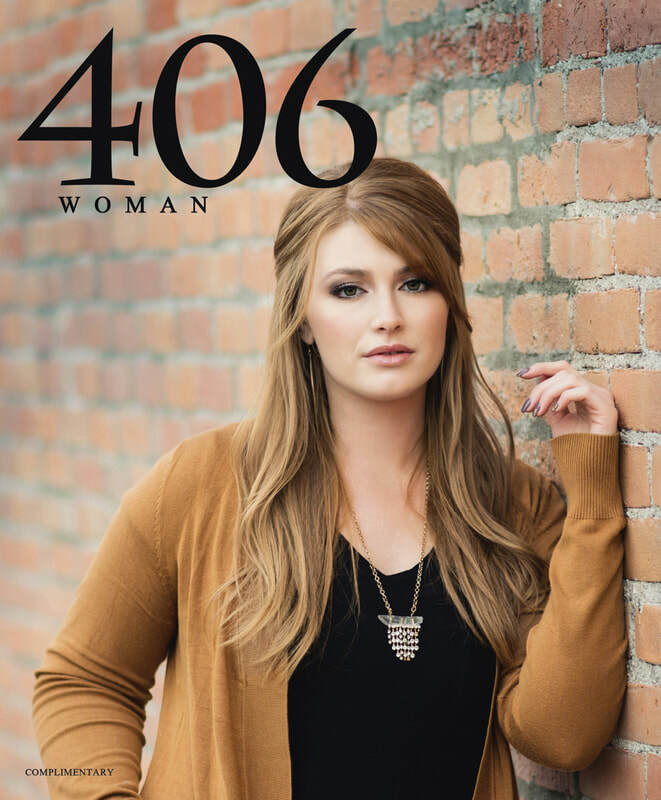 Considered the PREMIER Woman's Magazine in the area, we are always striving to be the BEST! 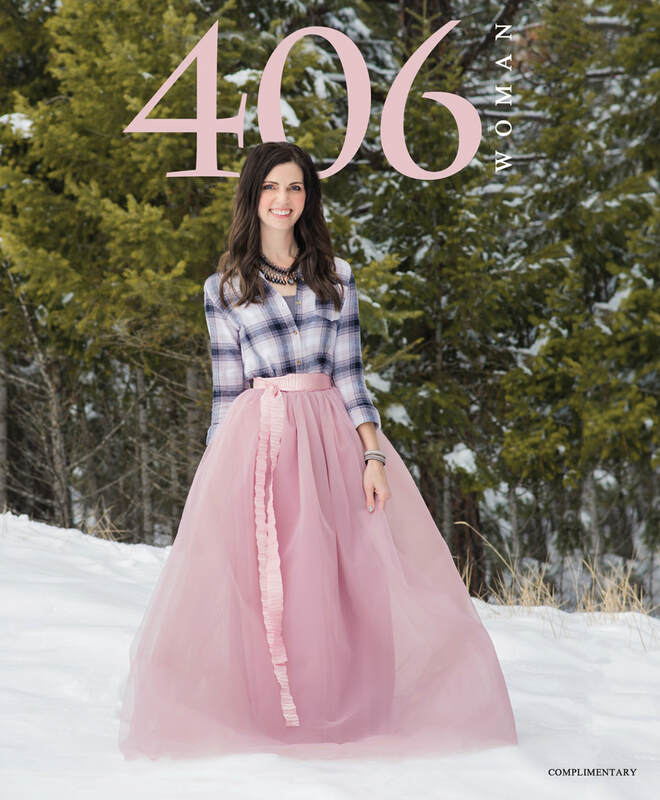 Every Issue of 406 Woman Magazine is TWO full magazines in ONE! For Advertisers - Enjoy SUCCESS!